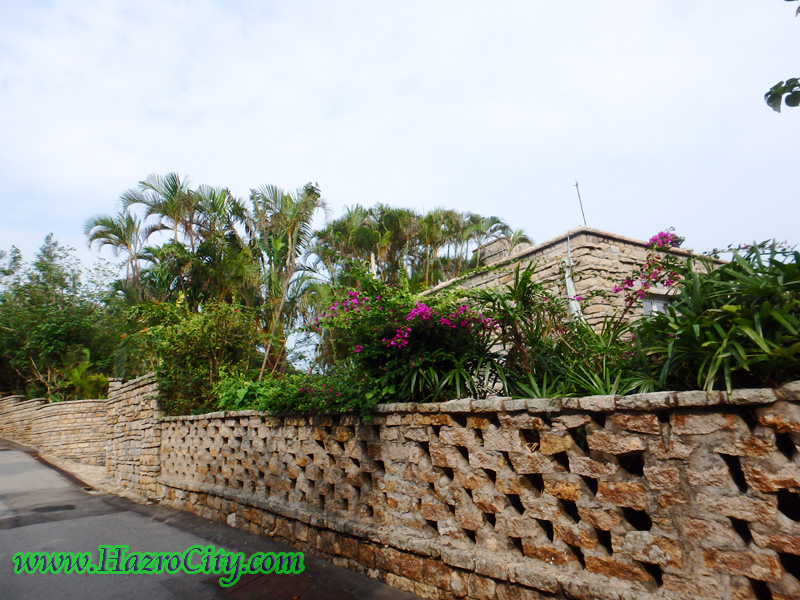 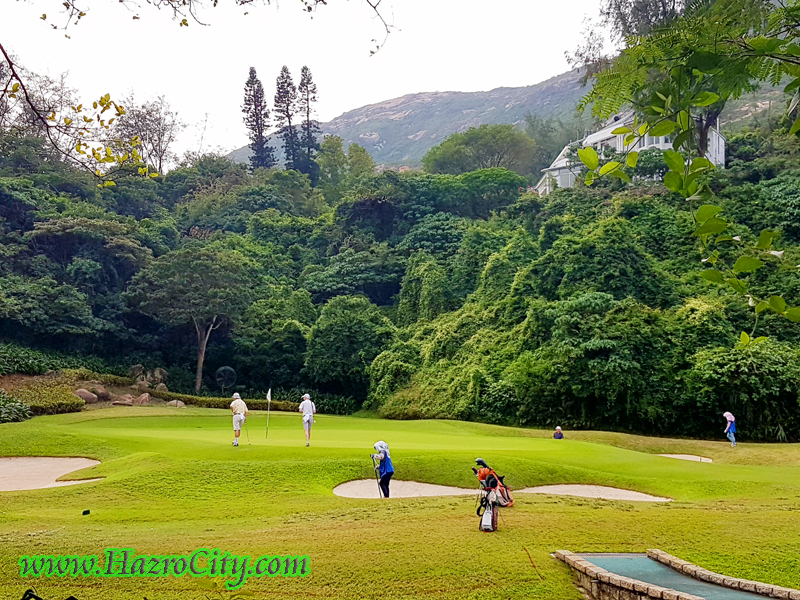 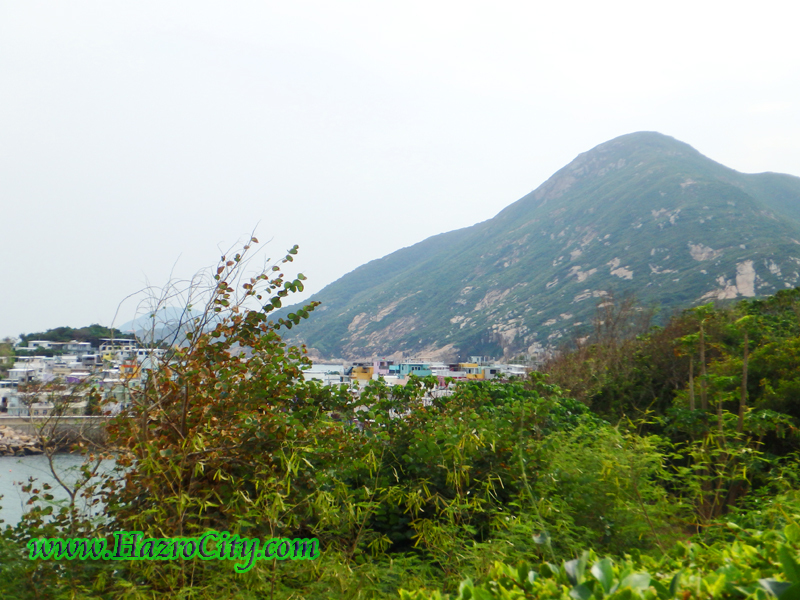 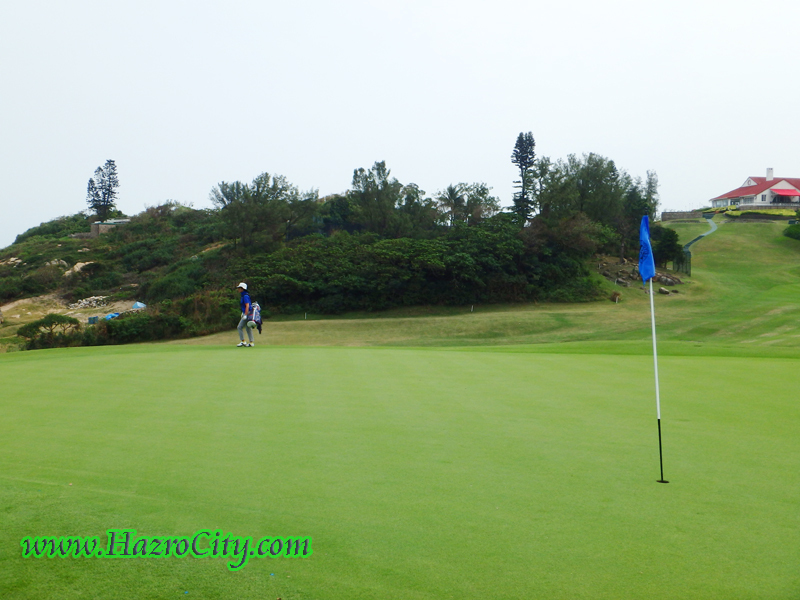 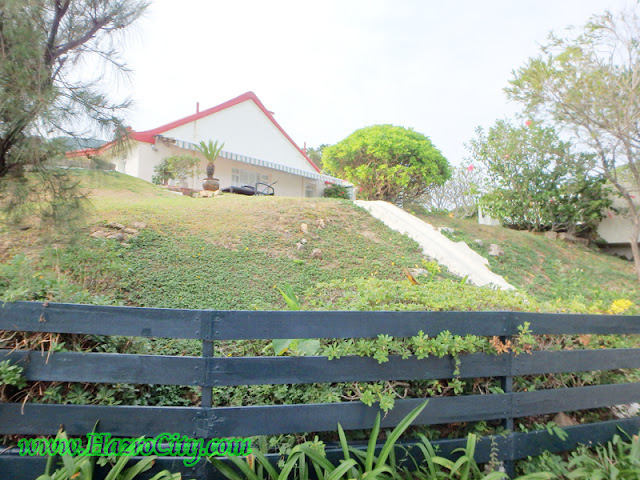 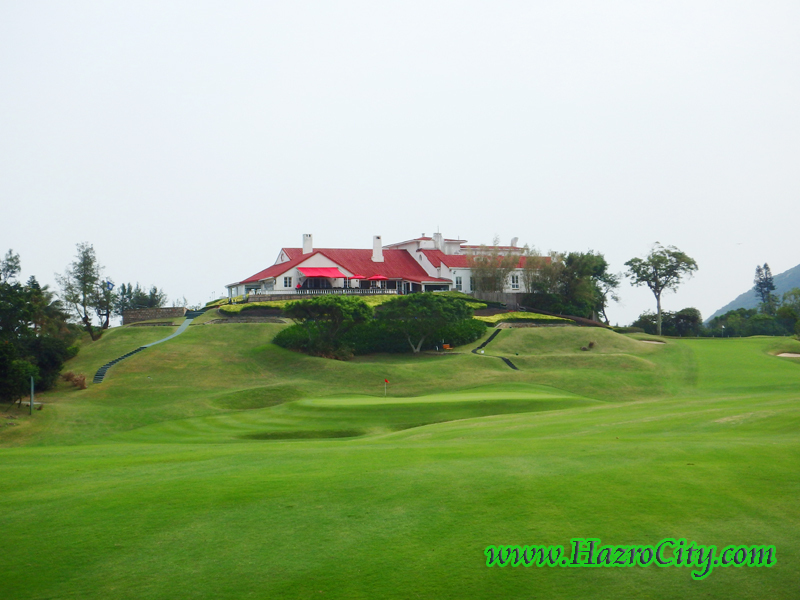 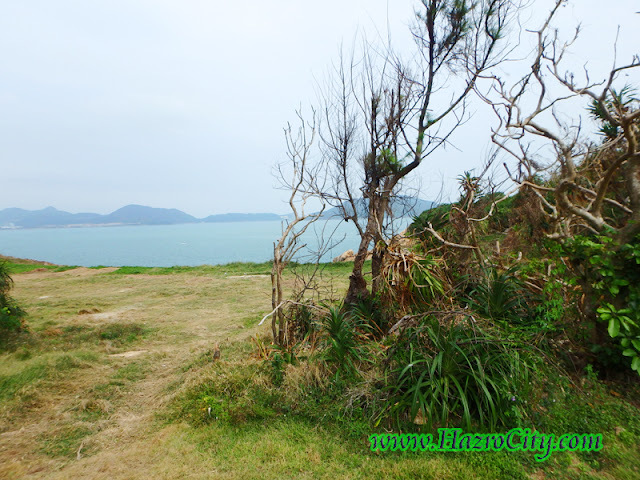 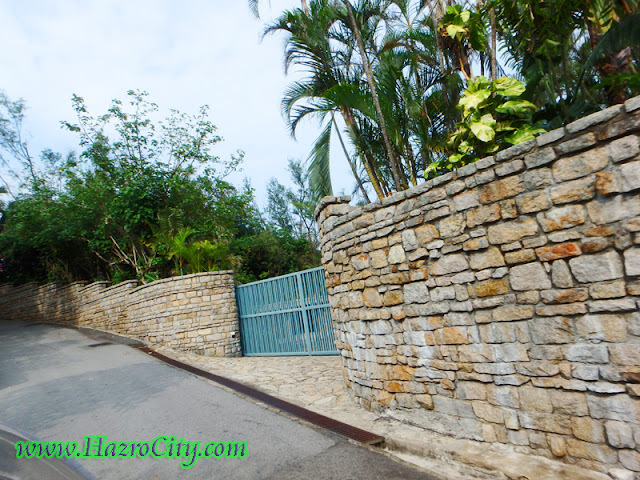 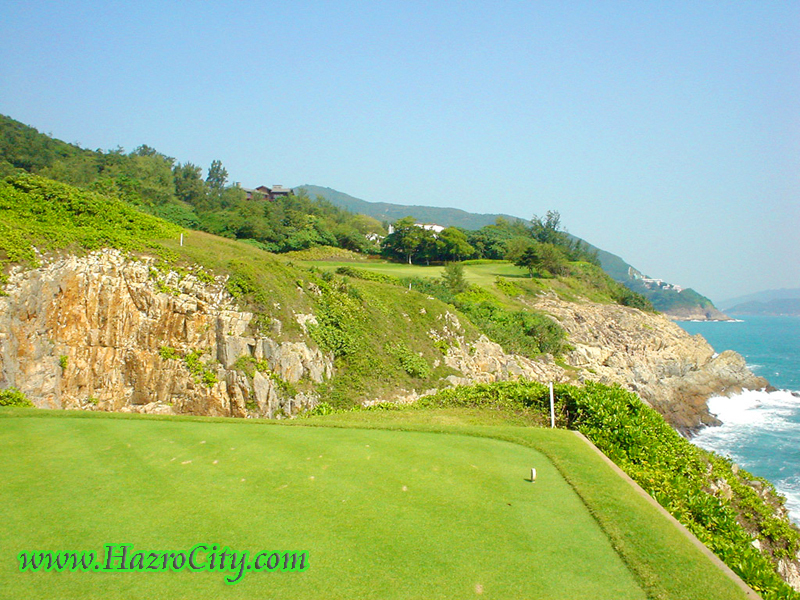 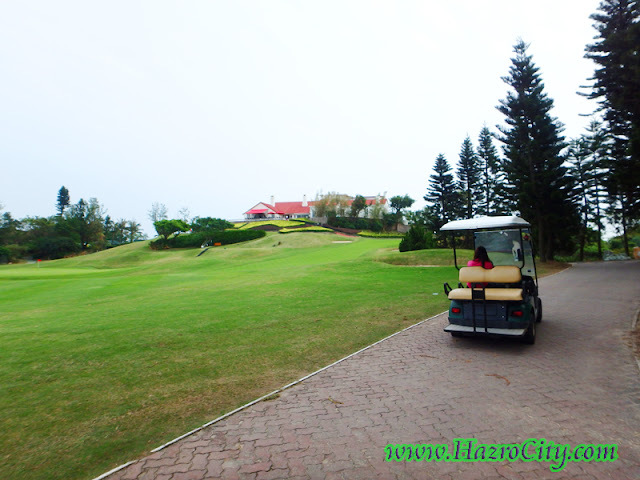 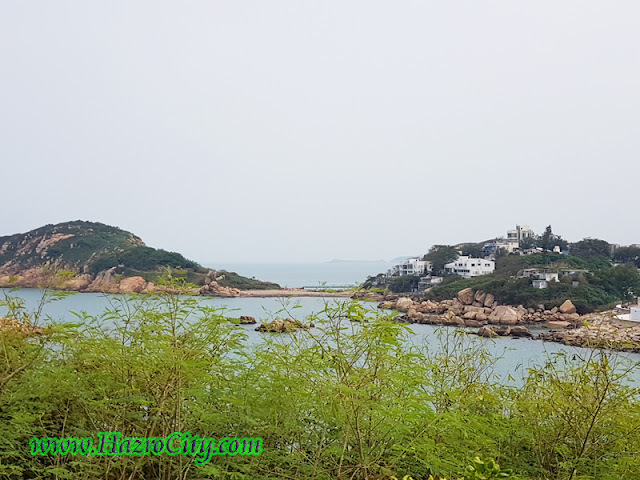 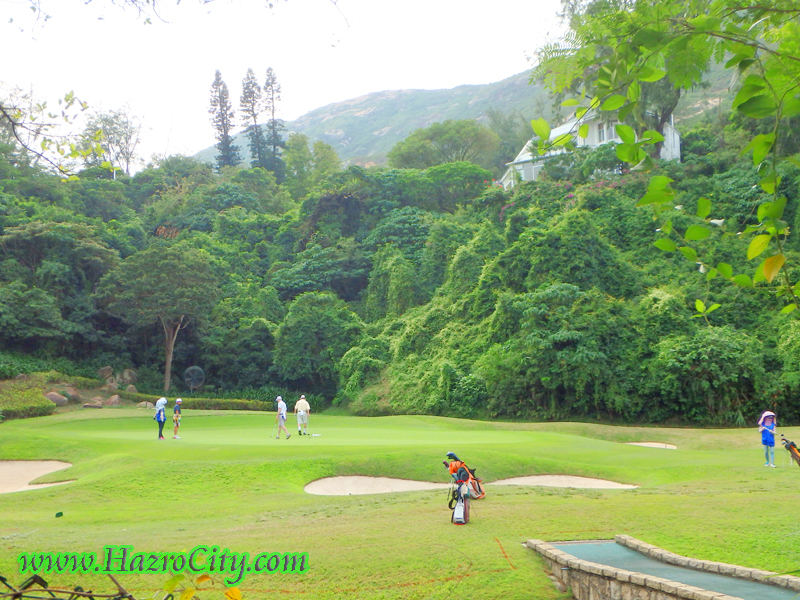 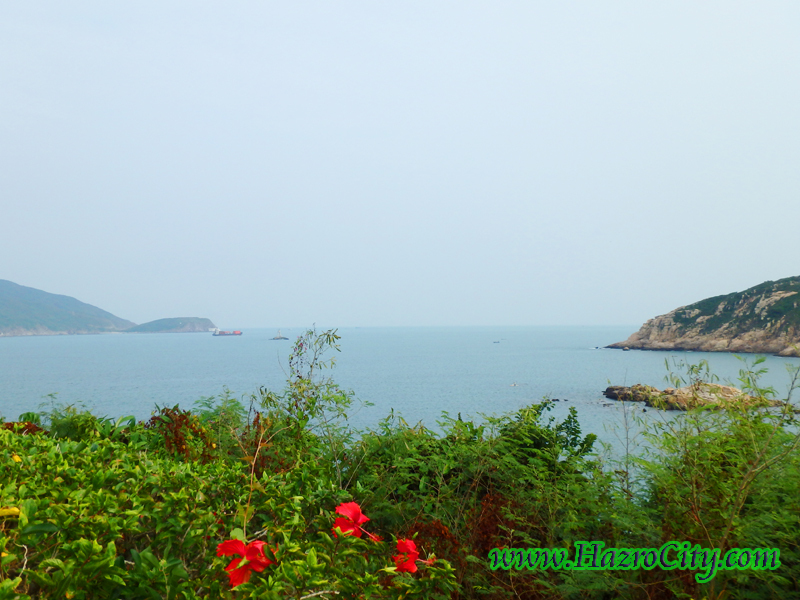 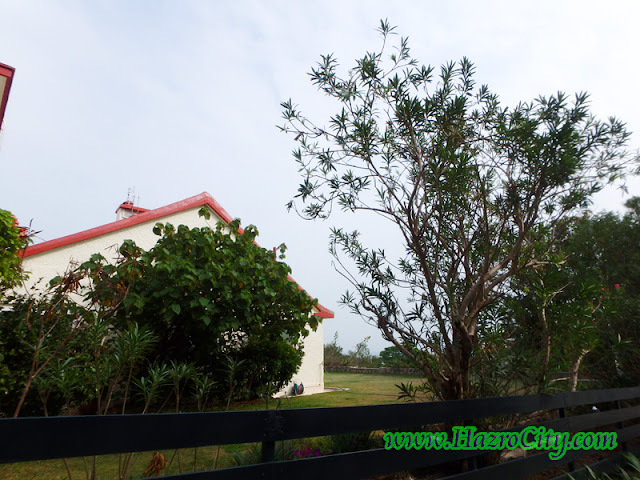 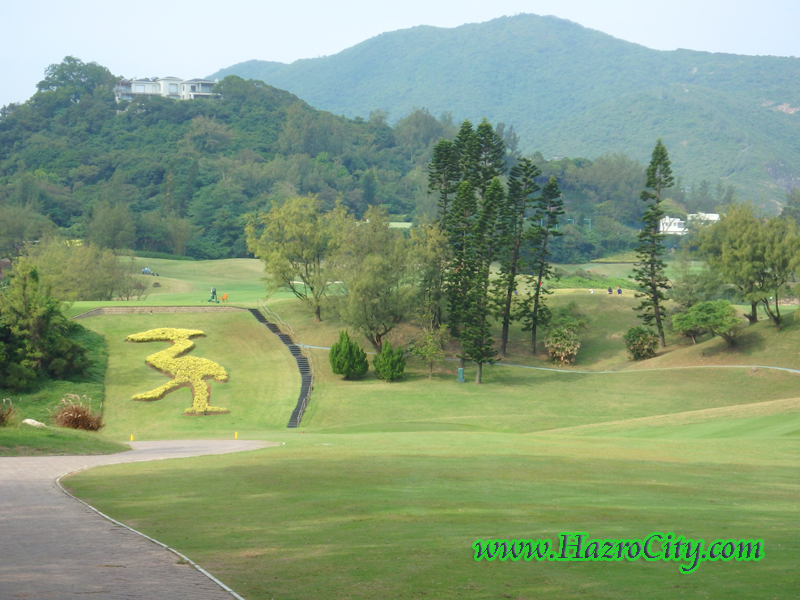 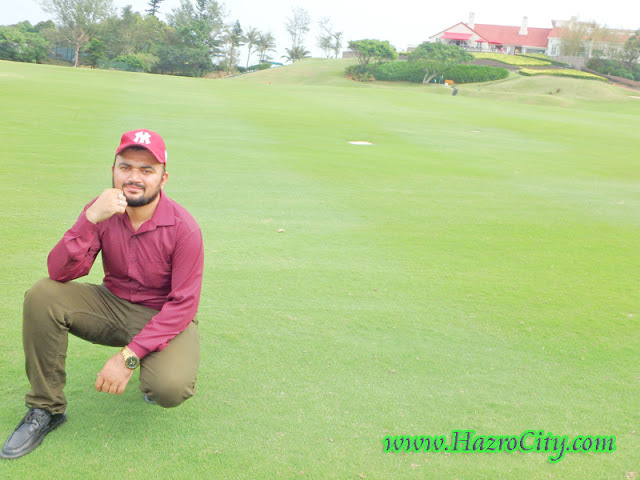 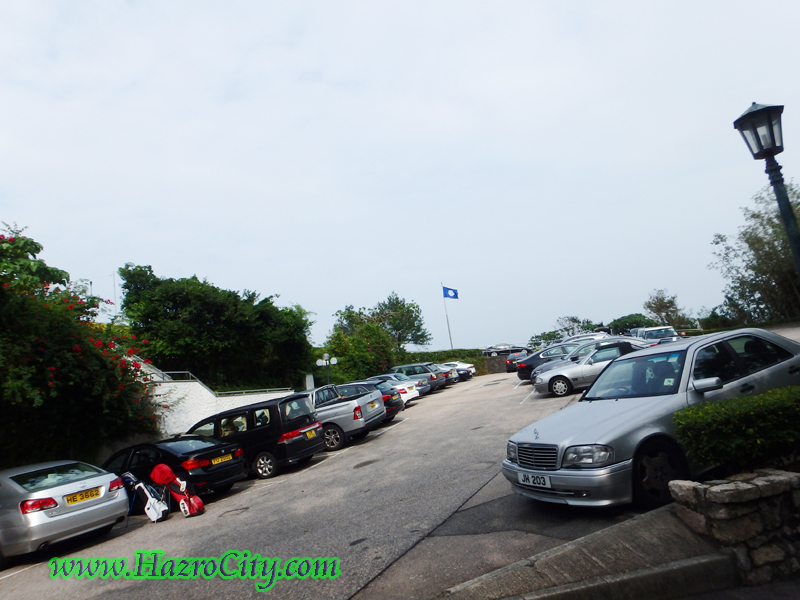 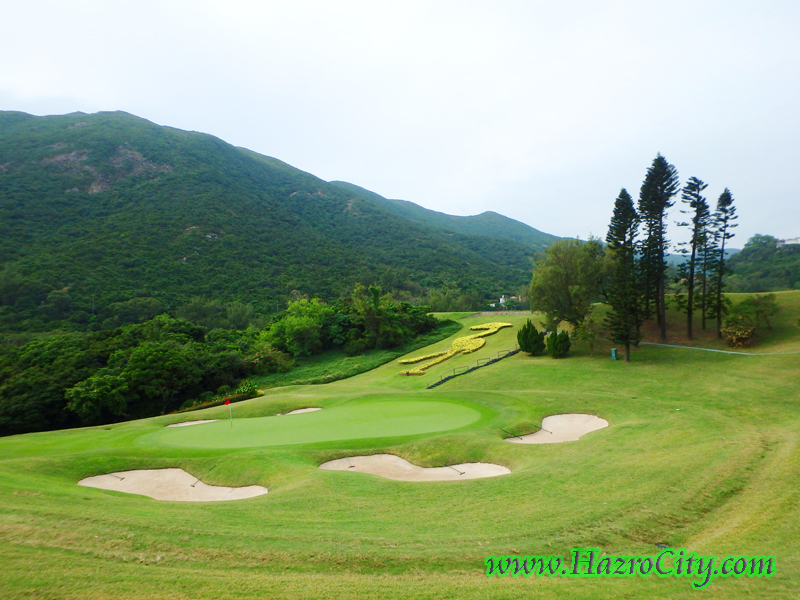 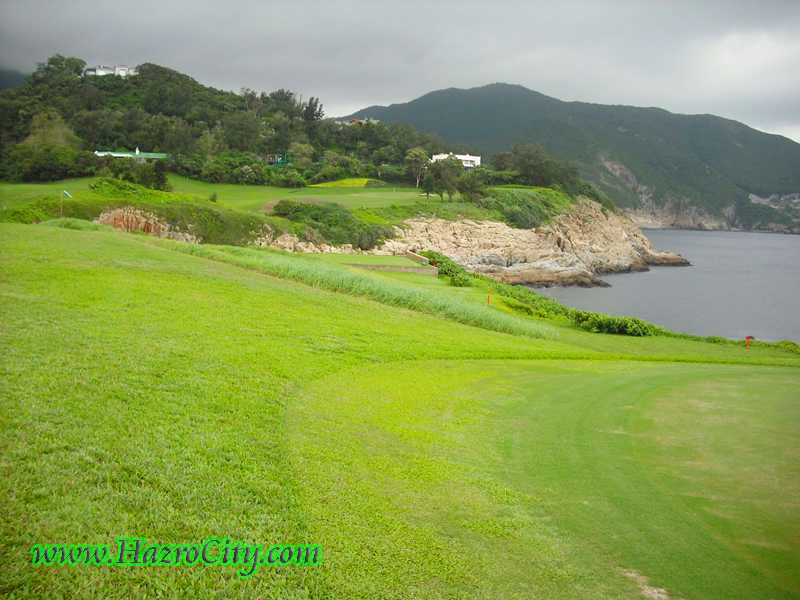 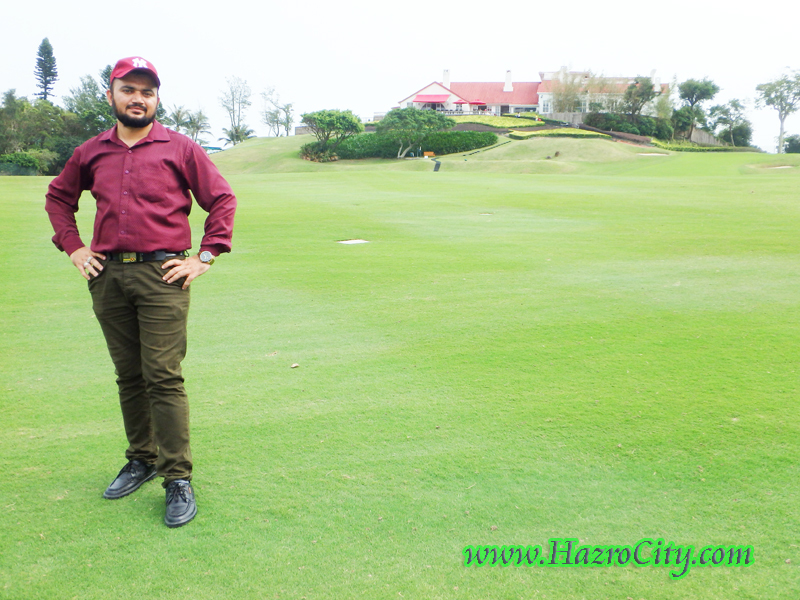 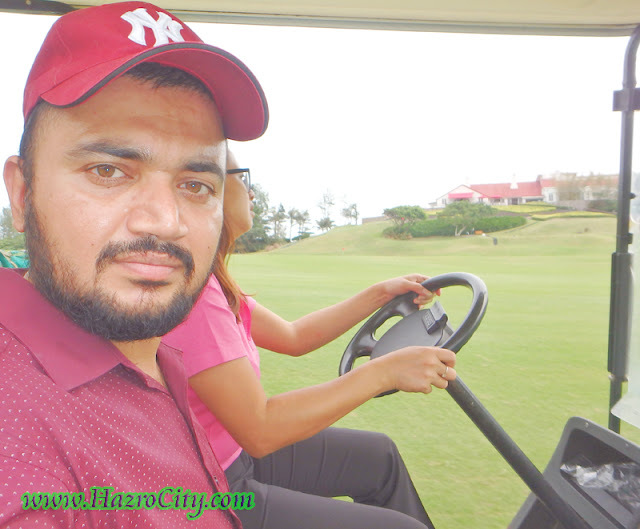 Hazro TV , Picture Of Chhachh ,Pics of Chhachies: A visit to Shek O Golf & Country Club, Hong Kong. 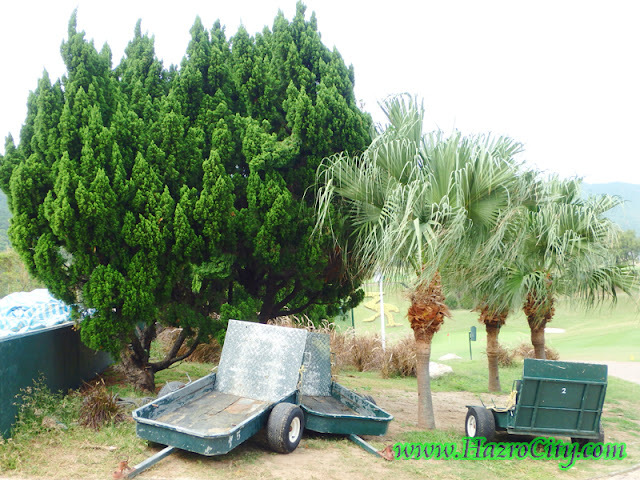 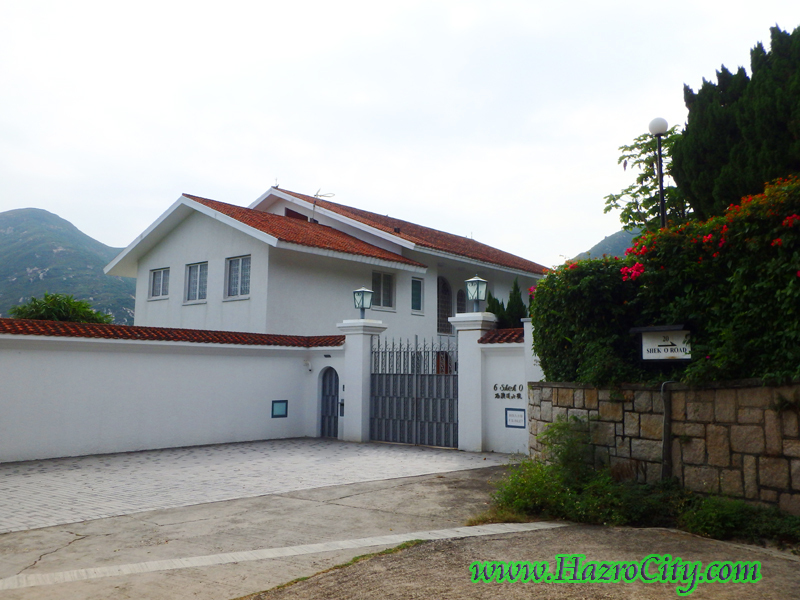 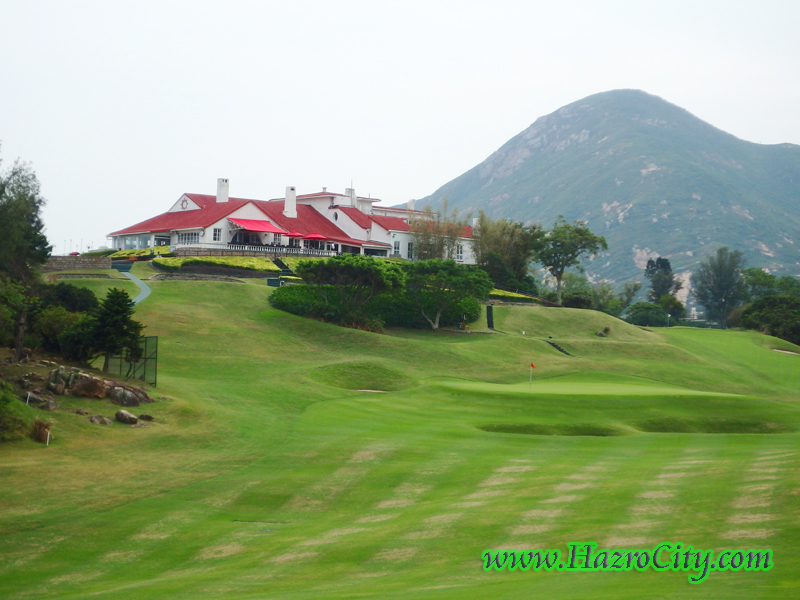 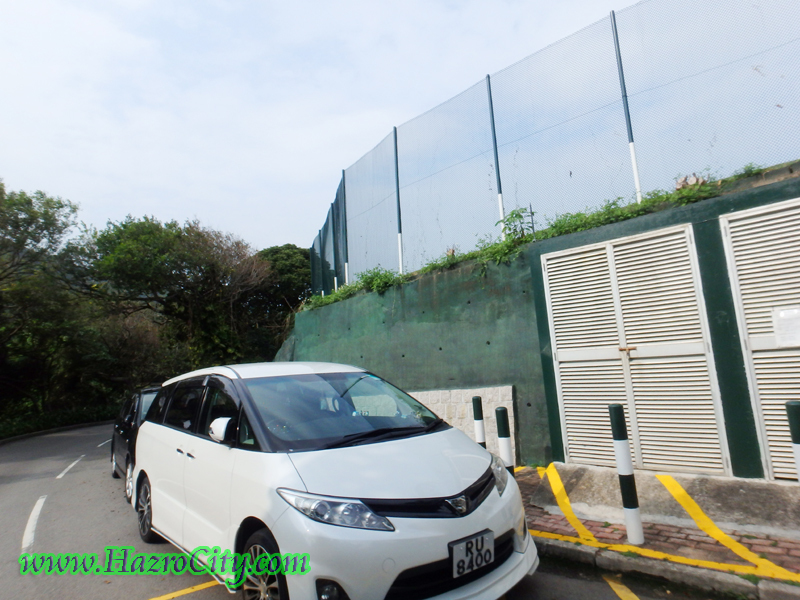 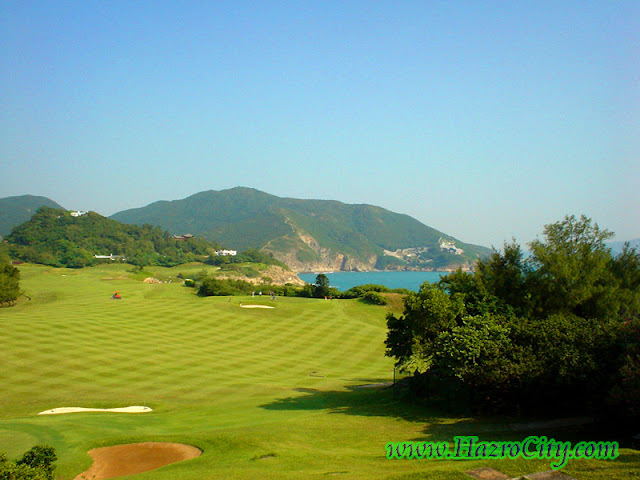 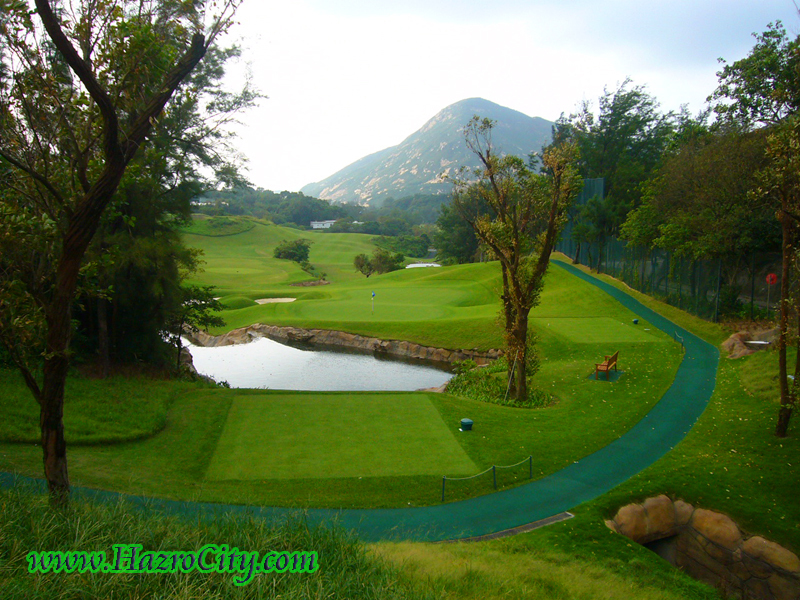 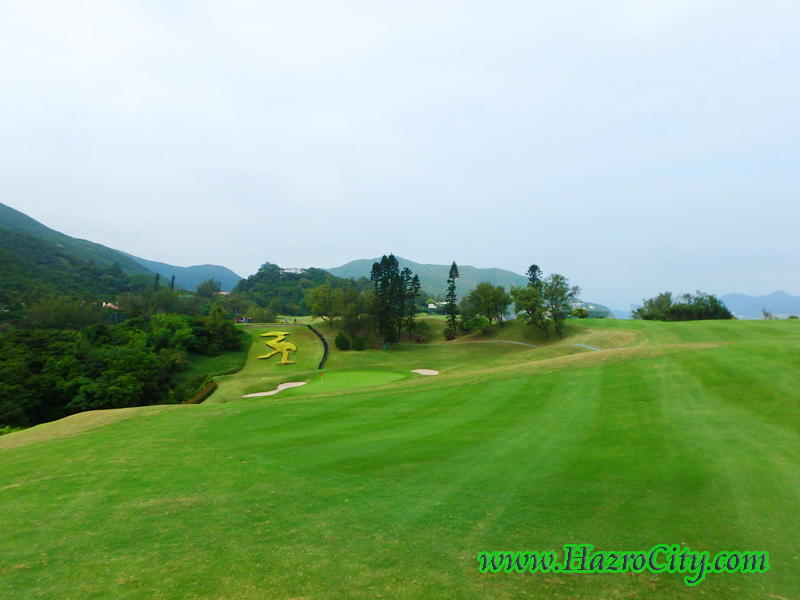 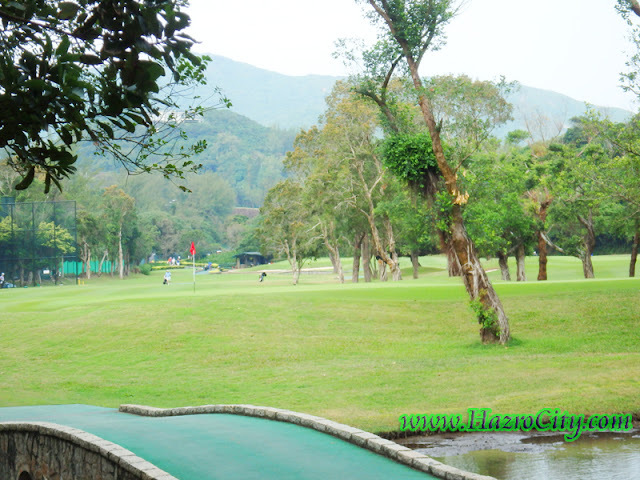 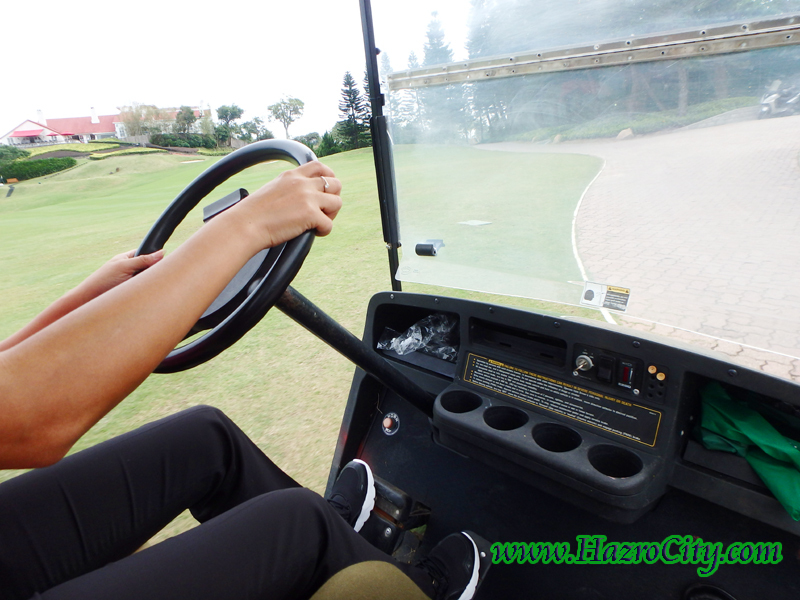 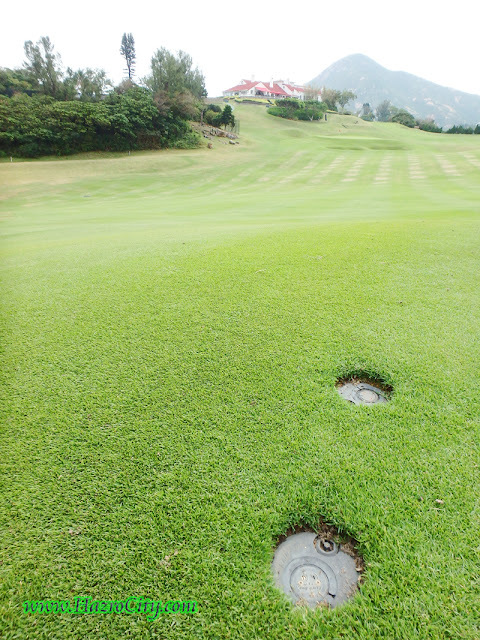 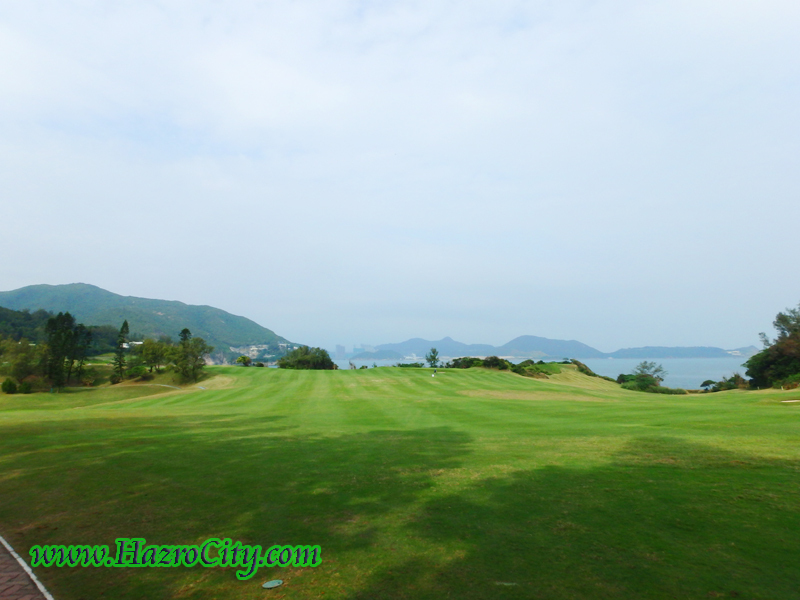 A visit to Shek O Golf & Country Club, Hong Kong. 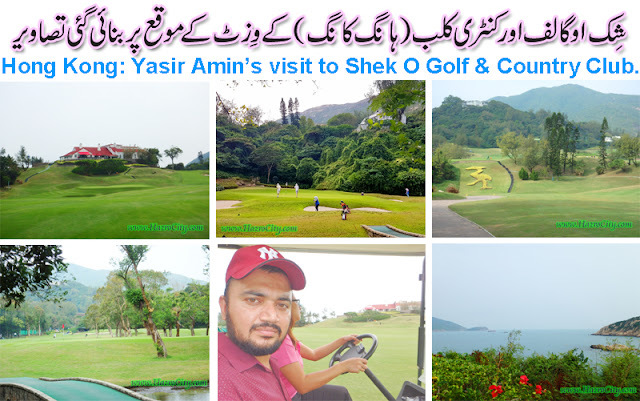 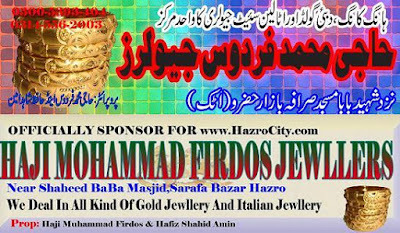 Labels: golf in hong kong, golfs in hong kong, shek o club hong kong, Shek O country club, Shek O Golf and Country Club hong kong, yasir amin golf hong kong.